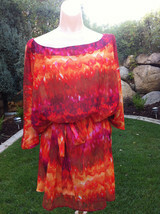 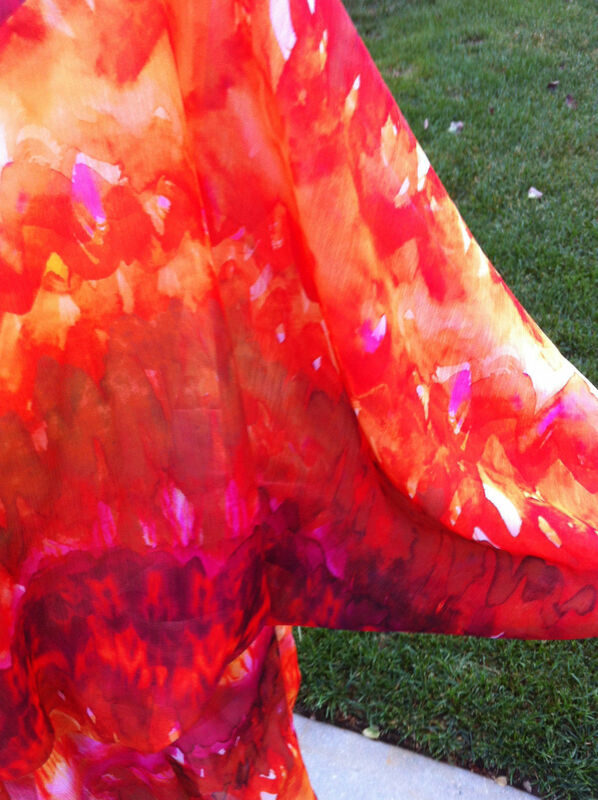 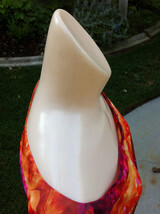 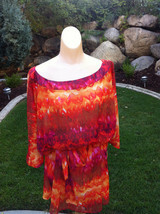 Home » Parisian's booth » ABS BY ALLEN SWARTZ - swimsuit cover/dress cover up -MSRP $121-BNWT!!! 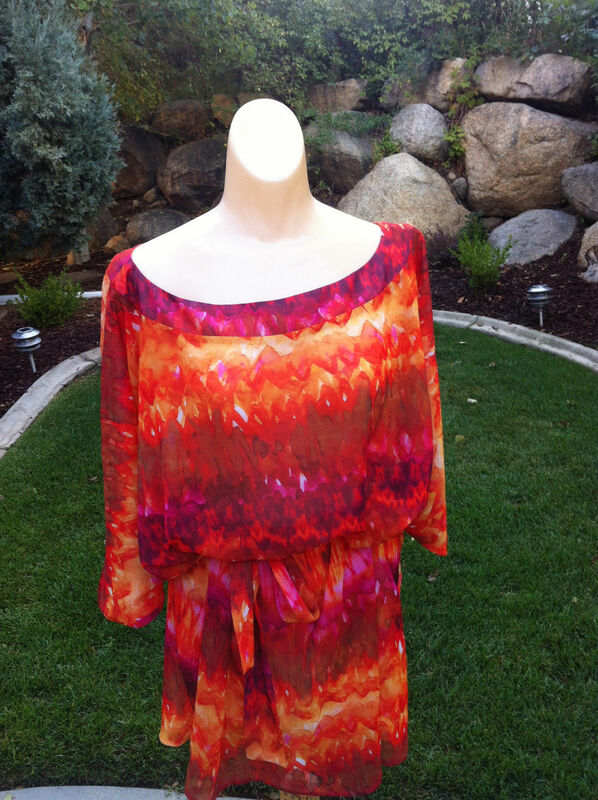 ABS BY ALLEN SWARTZ - swimsuit cover/dress cover up -MSRP $121-BNWT!! !